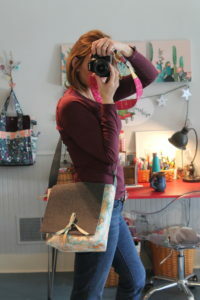 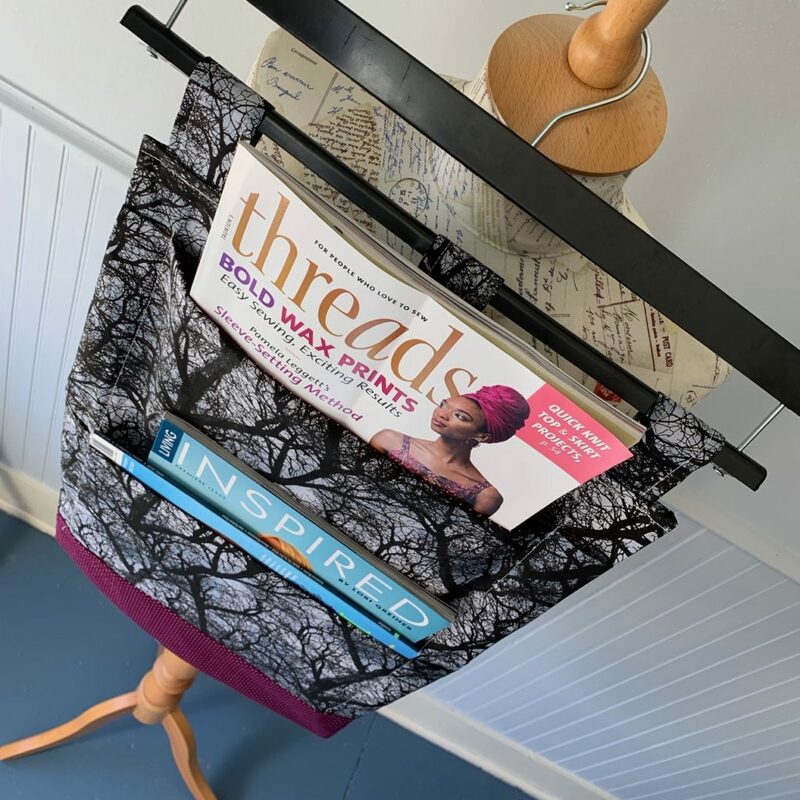 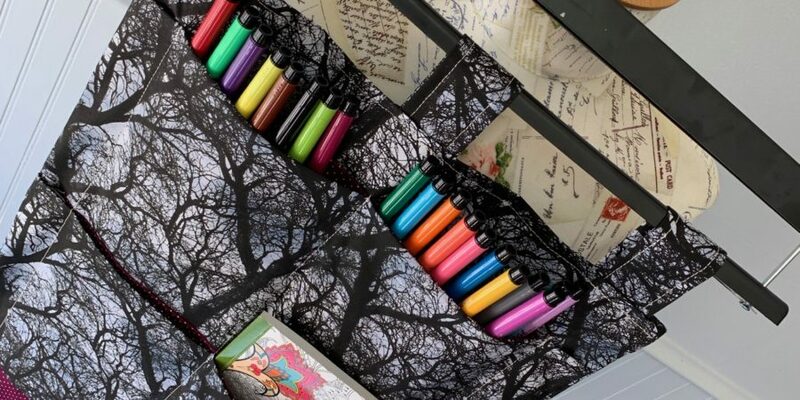 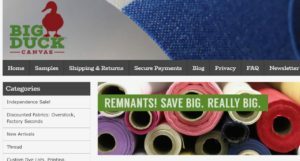 Hey y’all and welcome back to the Spring 2019 Sewspire Re-Use, Re-Cycle and Re-Purpose (RRR) Series which I am now just calling ReReRe…as there are so many possibilities. 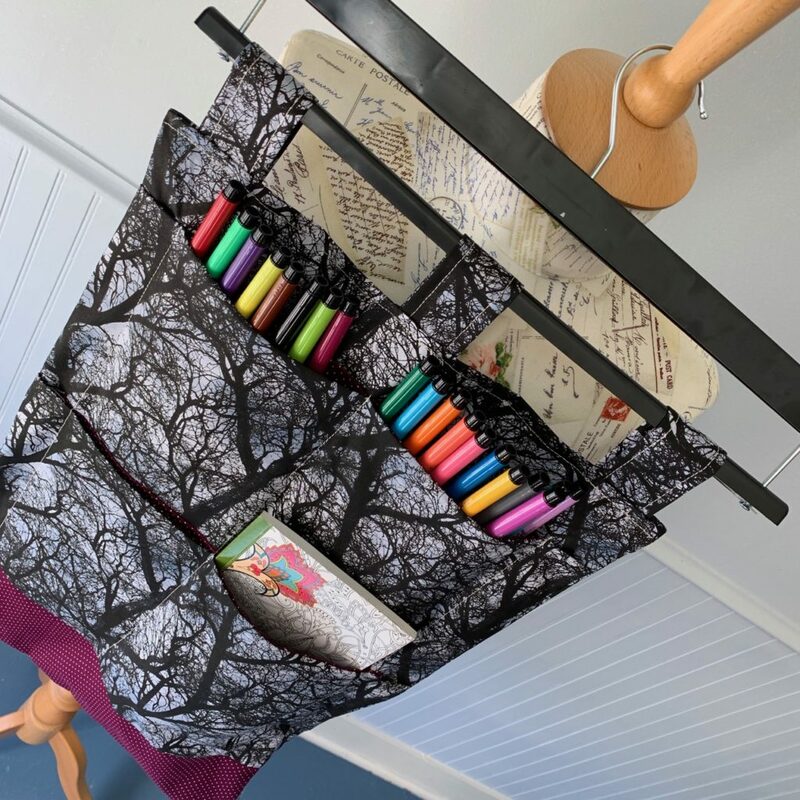 In this video I am sharing my hidden pocket making process for creating a Hanging Organizer with a recycled / repurposed pants hanger. 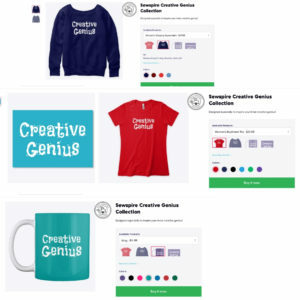 Until we meet again…the creative genius in me will be celebrating the creative genius in you!